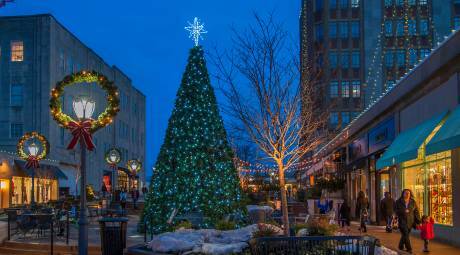 The heartbeat of Montgomery County is its downtowns, vibrant destinations that are home to amazing dining, unbeatable shopping, incredible attractions and one-of-a-kind experiences. Explore our towns and discover your new favorite destination. 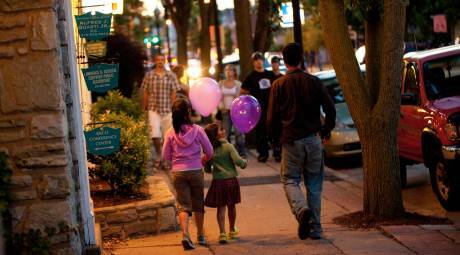 Ambler, Pa., is one of Montgomery County's most walkable downtowns, and one of its busiest. 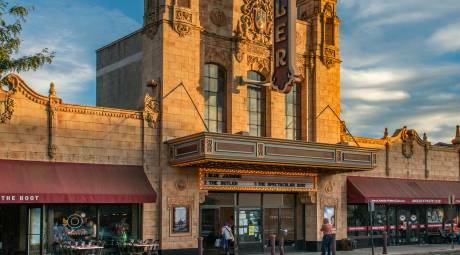 Butler Ave and the surrounding streets are home to globally inspired restaurants and some of the area's top cultural attractions. 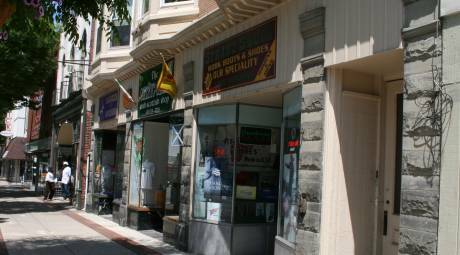 Conshohocken has earned a reputation as one of the best dining destinations in all of Philadelphia's suburbs, with unique, independent restaurants lining Fayette Street. 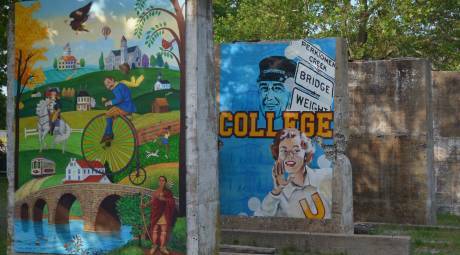 The town also has a busy events calendar, highlighted by the July 4 Soap Box Derby and the annual Conshohocken Brewfest. 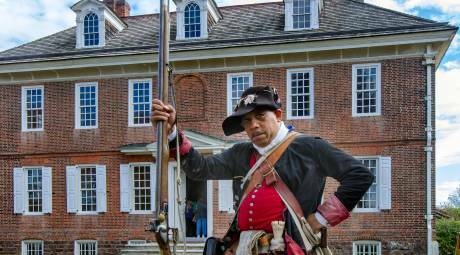 Before Valley Forge, there was Whitemarsh. 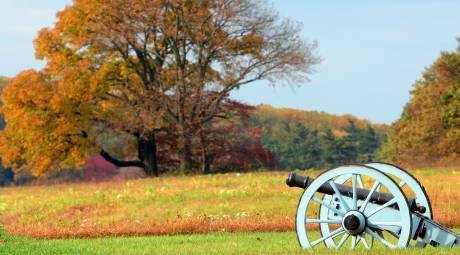 It was here that George Washington set up camp for a month before the move to his more famous residence. Today, the area takes the name of its most famous resident while maintaining much of the area's rich history. Green Lane has become a destination for outdoor adventure in Montgomery County. 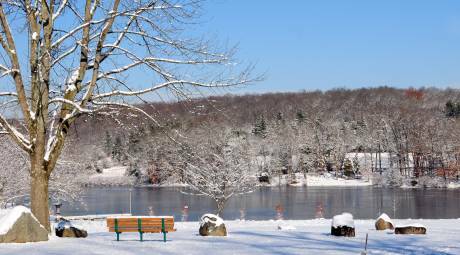 Its namesake park offers some of the best fishing, hiking and trails, as well stand-up paddleboarding, kayaking and boating. 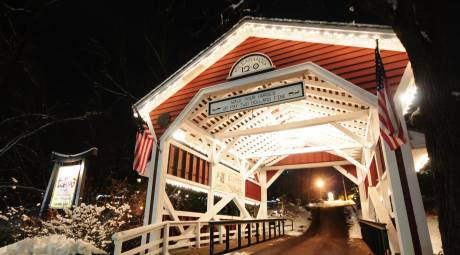 The nearby towns of East Greenville, Green Lane, Pennsburg and Red Hill are small-town America at its finest. Made famous by ABC's the Goldbergs, Jenkintown is more than a setting for a TV show. 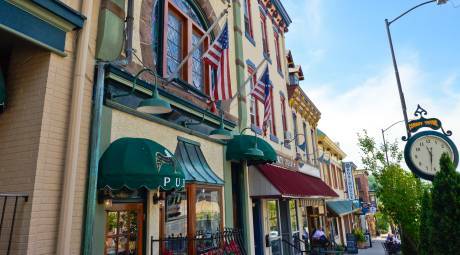 The borough in eastern Montgomery County features excellent dining and in and around the town square. The neighboring communities of Glenside and Abington only add to Jenkintown's appeal. The county seat of Montgomery County, Norristown is home to one of the area's most beloved attractions, the Elmwood Park Zoo. When it comes to dining, Norristown is known for the Zep, a unique take on the traditional hoagie being made at the downtown sandwich spots. 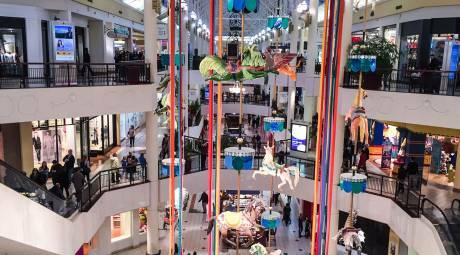 Anchored by Valley Forge National Historical Park and the King of Prussia Mall, the area known as King of Prussia is the ultimate shopping and dining destination. The mall is home to more than 450 stores and restaurants with so much more located along DeKalb Pike and in the King of Prussia Town Center. Once the site of a grand amusement park, Willow Grove is now anchored by the Willow Grove Park Mall. 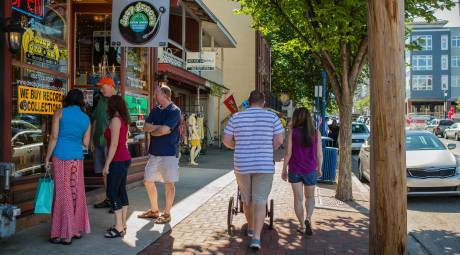 The area was also named among CityDescribed.com's Top 16 Small Cities in Pennsylvania. 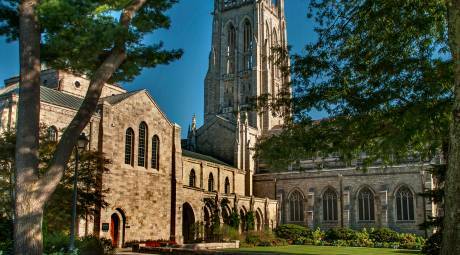 Montgomery County has a lot to offer visitors, but so do its neighbors. 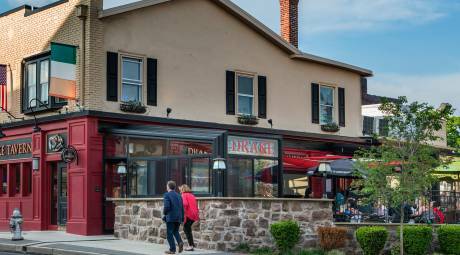 Vibrant communities like Phoenixville, Boyertown and Wayne are nearby destinations while Chestnut Hill and Manayunk are Philadelphia neighborhoods that have the feel of our suburbs. Discover some nearby destinations that are worth the drive during your visit.